The UGC yesterday approved full autonomy to 60 higher educational institutions, including JNU, BHU, AMU, JU and University of Hyderabad, for maintaining high standards of excellence. 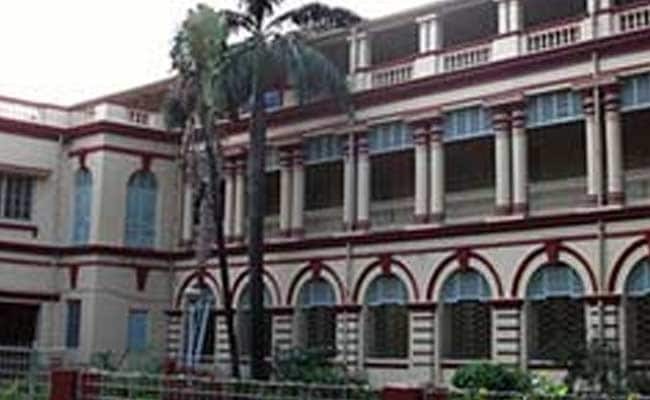 Kolkata: The vice chancellor of Jadvapur University (JU), Professor Suranjan Das, today said the premier institute is the "only state university in Eastern India to have been granted full autonomy" by the University Grants Commission (UGC). The UGC yesterday approved full autonomy to 60 higher educational institutions, including JNU, BHU, AMU, JU and University of Hyderabad, for maintaining high standards of excellence. "In the entire East, JU tops among category-1 state universities - those that have been granted full autonomy - and this is a proof of the institute's academic excellence," Prof. Das told PTI here. This recognition by UGC is good news for JU, which believes in taking along all sections of society and stakeholders while striving for academic excellence, he said. "The university cannot do well without the active support of students, faculty, researchers, members of non-teaching staff, administrator," he explained. To a question about the freedom that comes with the autonomy, Prof. Das said, "While any other university has to introduce a new course in accordance with the UGC list, we can start a new course on our own and give degree." JU can enter into understandings with foreign universities without taking standard consent from UGC and invite the foreign faculty and foreign students for a certain period without the mandatory UGC nod, he said. The university can also set up offshore campuses in countries like Singapore, Dubai, Bangladesh on its own, he said. "The UGC has given us functional autonomy and academic recognition," he said, adding that JU will ensure that Indian students were not economically burdened while enrolling for courses.